Saint Germain was a powerful guide to Jack Derby as he began the enterprise of creating Pillar of Light products. Thus, divinely inspired, stress reduction technology was invented for the purpose of boosting your holistic health. 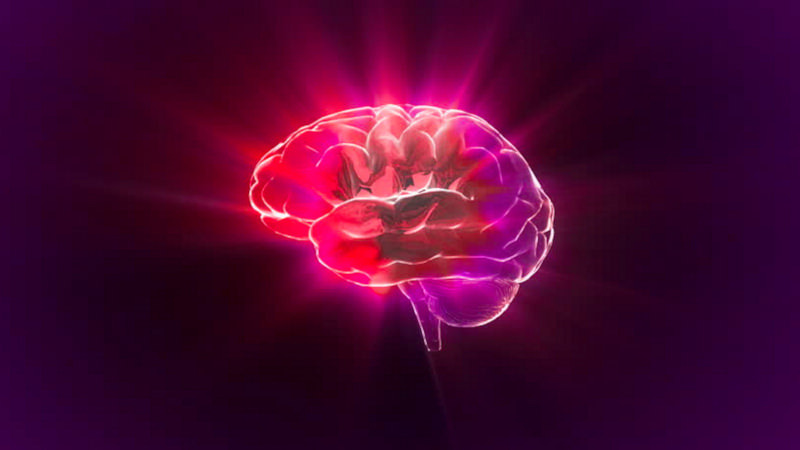 Prior to this time, the energy known as the Violet Ray, was a product of consciousness efforts alone; such as practices like the Violet Flame Meditation. For the first time ever, Jack was able to manifest the same yet amplified Violet Ray within the Violet Ray Crystal Resonator as a real and tangible energy to assist mankind. From a very young age, Jack Derby knew that he had a deep connection to spiritual support in the form of having his very own guardian angel. He never bothered to label it or try to figure it out but lived with the knowing naturally. And because of this, he did not experience fear or lack in the way he saw that other children and families do. He would assist those in need when he could and remained content in always living in the Here and Now of life’s experience. As an adult, he was guided to use his impressive intuition skills working in mechanics, tinkering with crystals, spiritual devices and free energy research. Spiritual guidance felt simple and straight forward as he naturally followed his passion and desire. Jack’s abilities and understanding grew as he continued upon his path. Eventually, he developed the beginnings of something amazing that he simply called the Crystal Resonator. One day, 3 men with a similar but antiquated Violet Ray device, approached Jack to share their experience with it and ask for his opinion. They discovered that their old version of the Violet Ray simply was not safe to use as it was; even though its theory of operation was compelling. 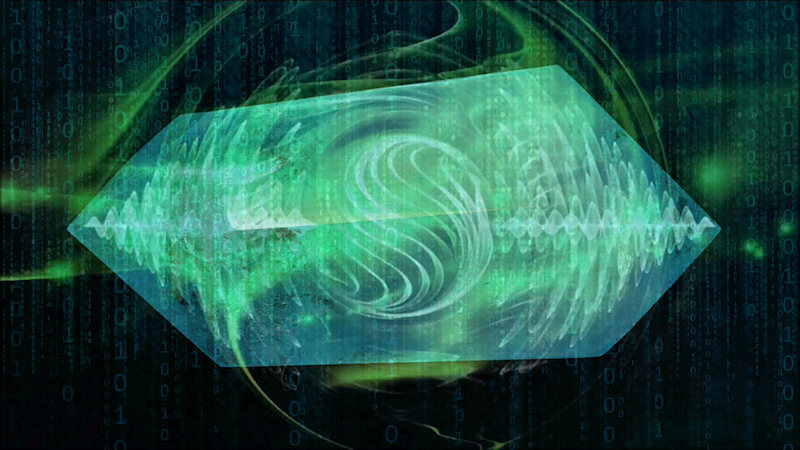 So, they prompted Jack to update his Crystal Resonator with an even newer, bio-compatible Violet Ray technology that would combine the best of both worlds. Jack pondered if what they were asking him to do, could in fact, be done. Even though Jack had an open mind and relaxed manner, his logical mind wanted to say “No” immediately. Instead, he paused for a moment. For the first time ever, his thoughts were suddenly interrupted as Jack heard and sensed a direct message from Saint Germain. Saint Germain told Jack that he was to go ahead and do as they asked. Now, excited and inspired, he answered with a definitive “YES!” And so he had jumped in with both feet trusting that Saint Germain would guide the way to its fulfillment. 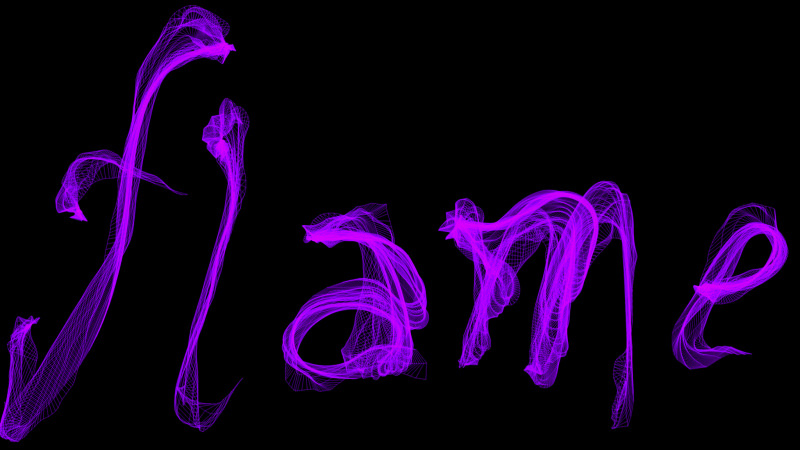 It is my mission to bring physical thinking man out of darkness and into the light through meditation and visualization of the violet flame. What they are requesting of you will become a short cut tool from God to assist those who use it. I will not be the one instructing you on how to merge these two devises, but I will bring those to you who will. Saint Germain followed through on his word and continued to guide and arrange synchronicity with both physical and non-physical beings and support; bringing the information Jack needed to build the machine. Through much perseverance and other worldly channeling of knowledge, the task was accomplished. The resulting instrument was named the Violet Ray Crystal Resonator. It had been further expressed to Jack that many people would not quickly master the Violet Flame Meditation on their own and so needed the extra help and assistance of the VRCR to do so. The VRCR would boost a person’s ability to focus their mind and spiritual energy to better perform the Violet Flame Meditation exercise. 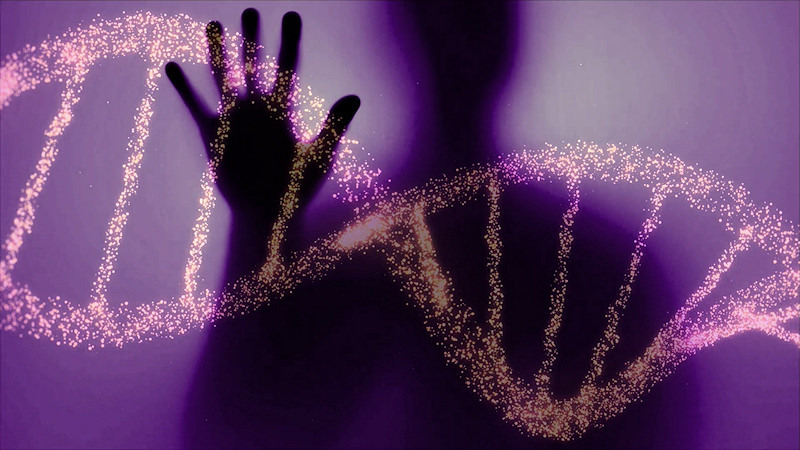 Not only that, the VRCR provided the actual physical manifestation of the Violet Flame or Violet Ray energy that was referred to in the meditation. 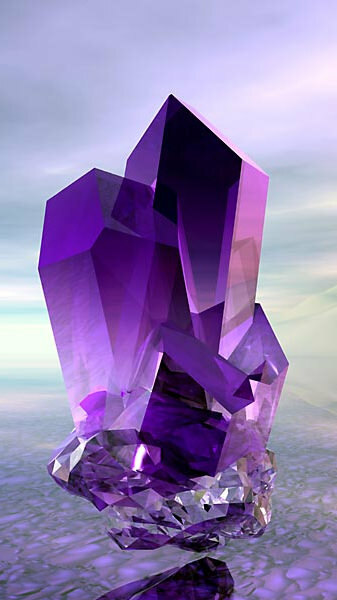 the Violet Ray became expressed as a tangible and physical world energy as well as being quantum field information. It’s produced by an advanced Tesla based design within the Violet Ray Crystal Resonator that can assist a person on many levels and in numerous ways. In the beginning, there were some people that found this concept challenging; believing that physical things could not provide spiritual results or vice versa. A person with an open mind and a mastery of ego however, knows that all things are spiritual and intertwined within our physical reality. In today’s scientific terminology, we see the same thing as our world exists simultaneously of both the standard physics model and the quantum physics model. They are 2 sets of different rules coexisting. 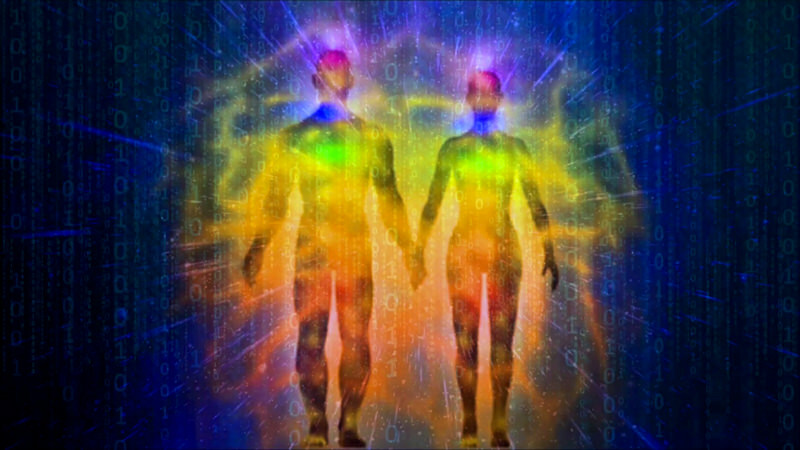 This mysterious yet exquisite relationship is now being found everywhere in nature through the studies of Quantum Biology. And its the same with our physical and spiritual nature. And its the same with the VRCR. 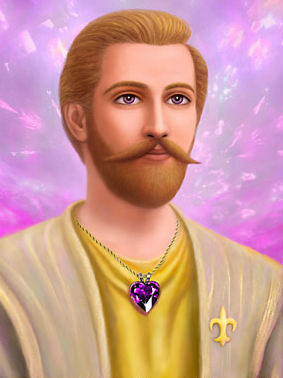 During my meditation, I made contact with Saint Germain. 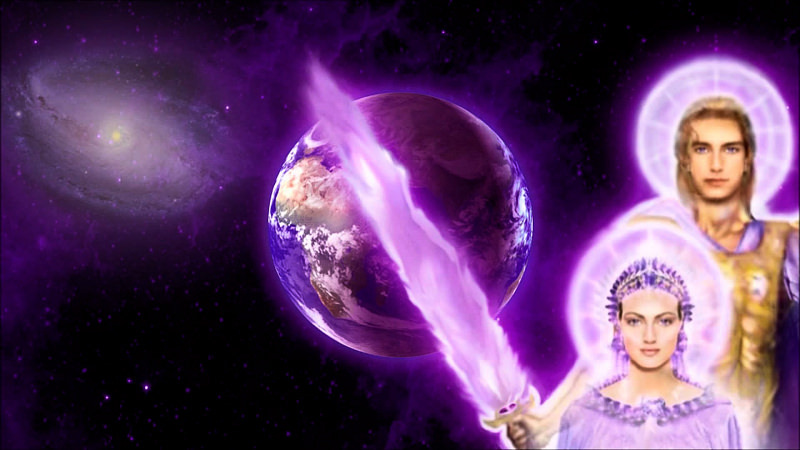 I was shown the “whole” picture and was told that I would be incorporating the Violet Ray Energy into my instrument. 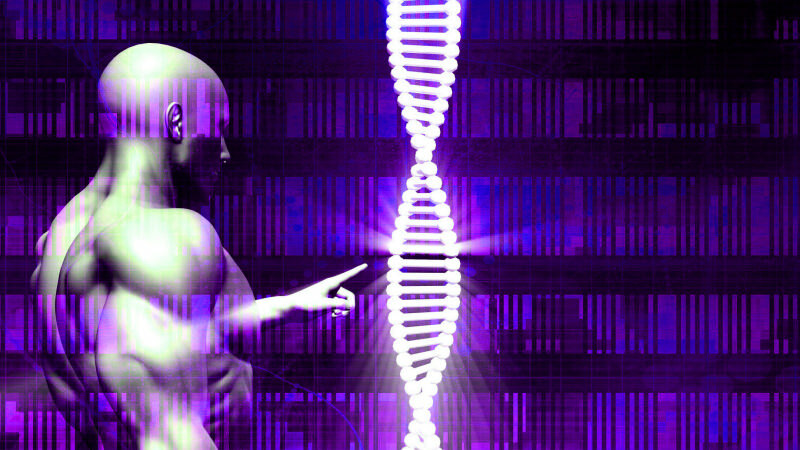 Jack’s Teachers told him that radiating the body with these “new” imbedded Energies in White Light Frequencies would aid in the building of the Antahkarana; the bridge to the Higher Self. – Harry Davis, author of “Crystal Energies” book. At Pillar of Light, Jack Derby has his own experience and relationship with a guiding, inner intelligence that he and others express and identify as Saint Germain. 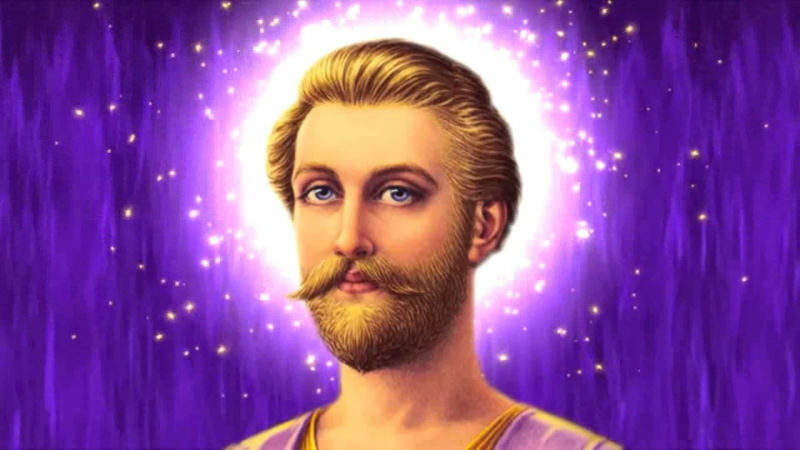 Beyond sharing the role that Saint Germain plays in the inception of the Violet Ray Energy within Pillar of Light products, Jack likes to keep his personal experience with him more private. So for those curious to learn more about who Saint Germain is and/or was, we include the following web links below to help get you started. Please note – These other views do not necessarily represents Jack Derby’s experience of Saint Germain.